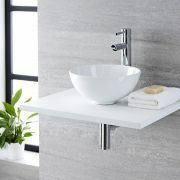 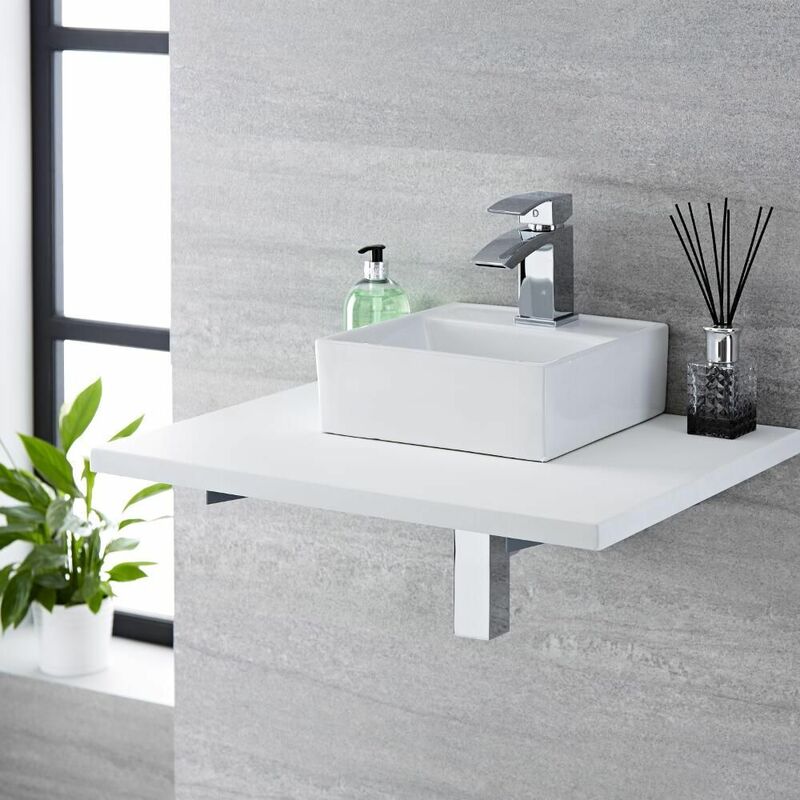 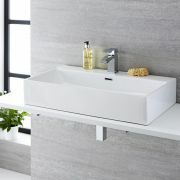 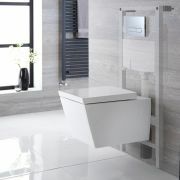 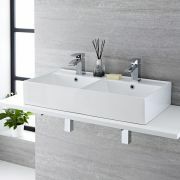 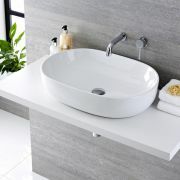 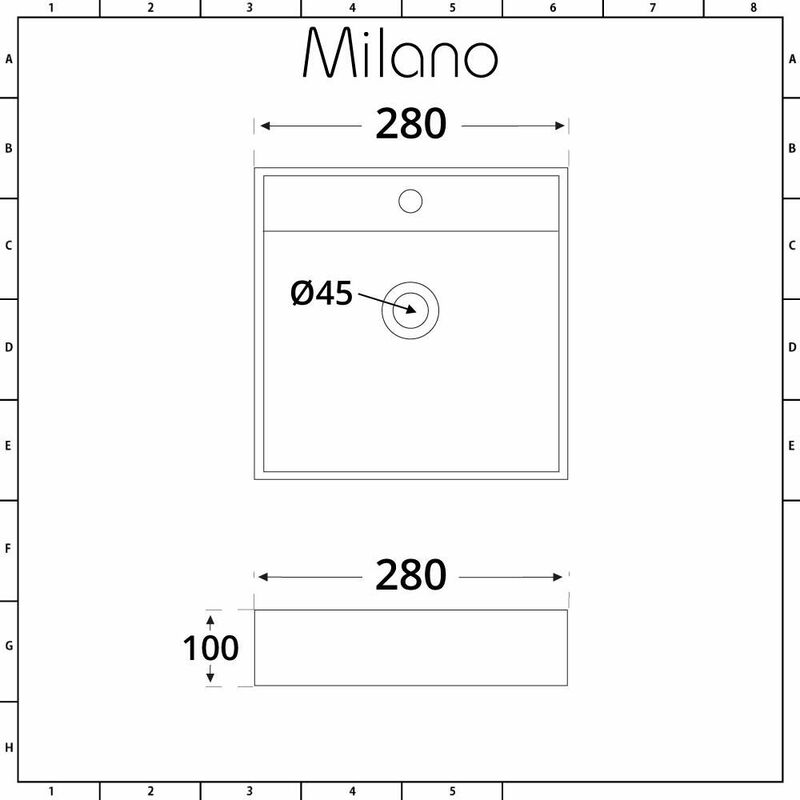 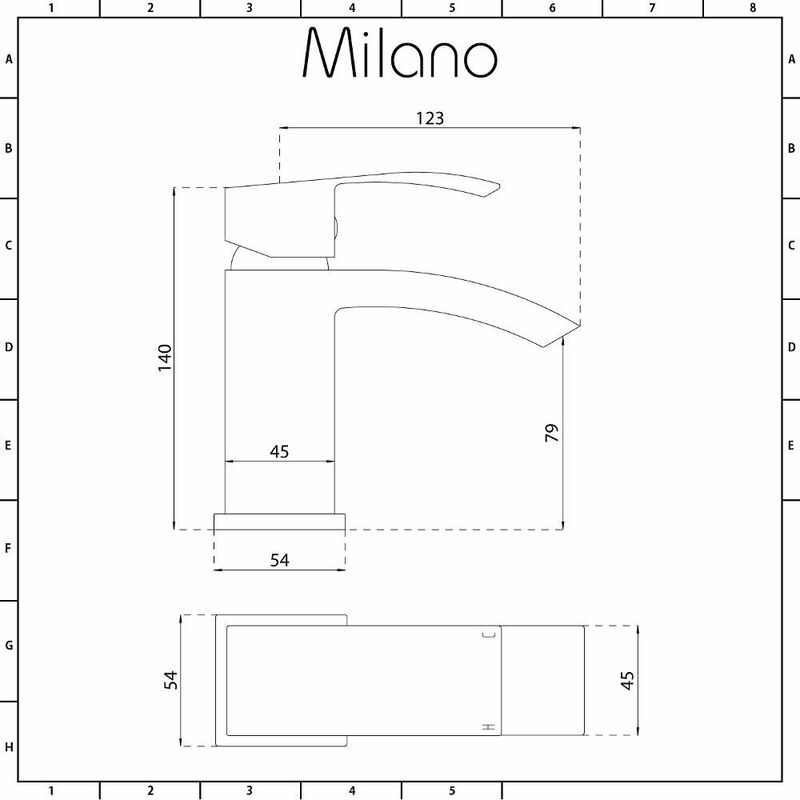 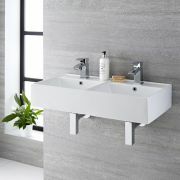 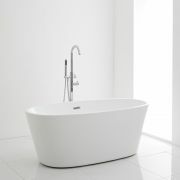 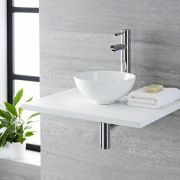 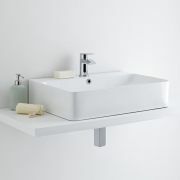 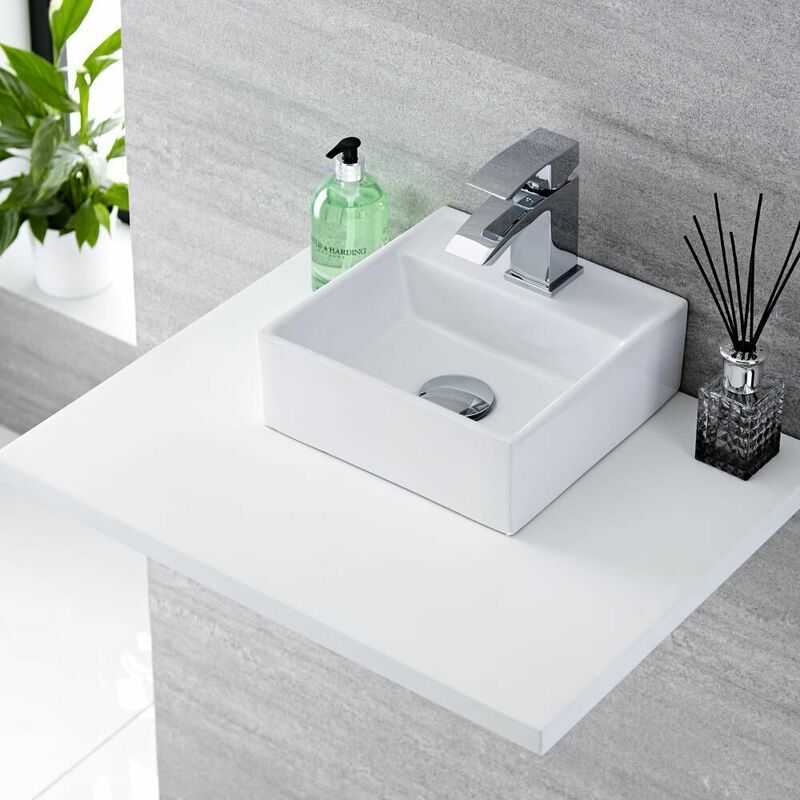 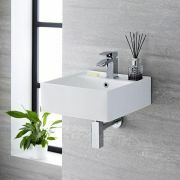 Breath new life into your bathroom or en-suite by introducing a modern twist with the Milano Dalton 280mm square countertop basin and Wick mini mono mixer tap to create a stylish look. 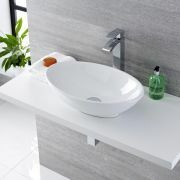 Featuring a compact but elegant high quality ceramic basin matched with the angular form of the solid brass tap, this eye-catching pairing will add a refreshing contemporary look that is to be admired. 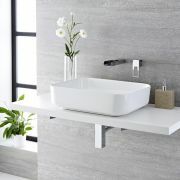 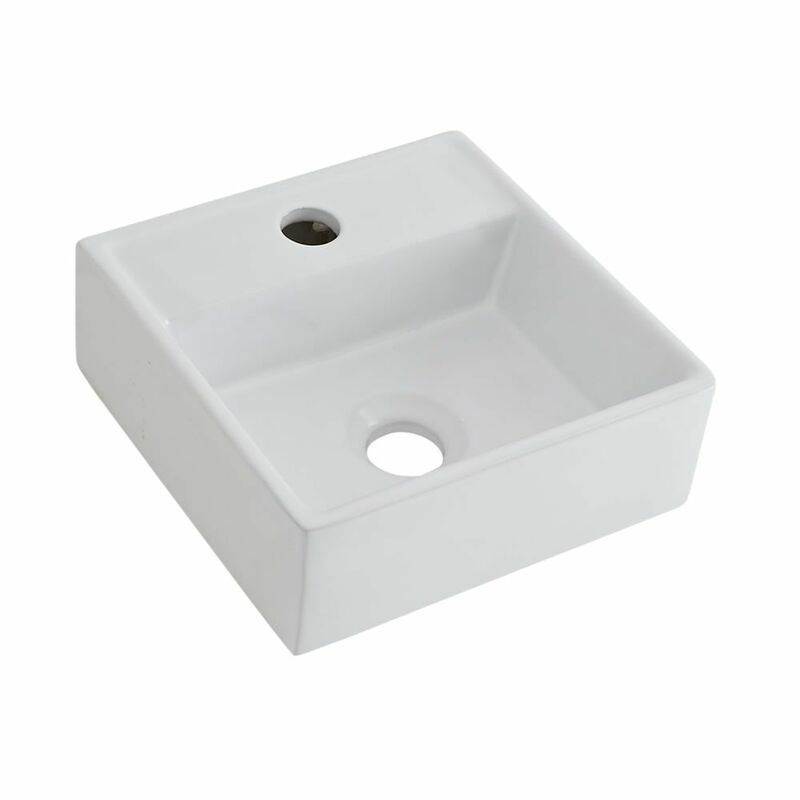 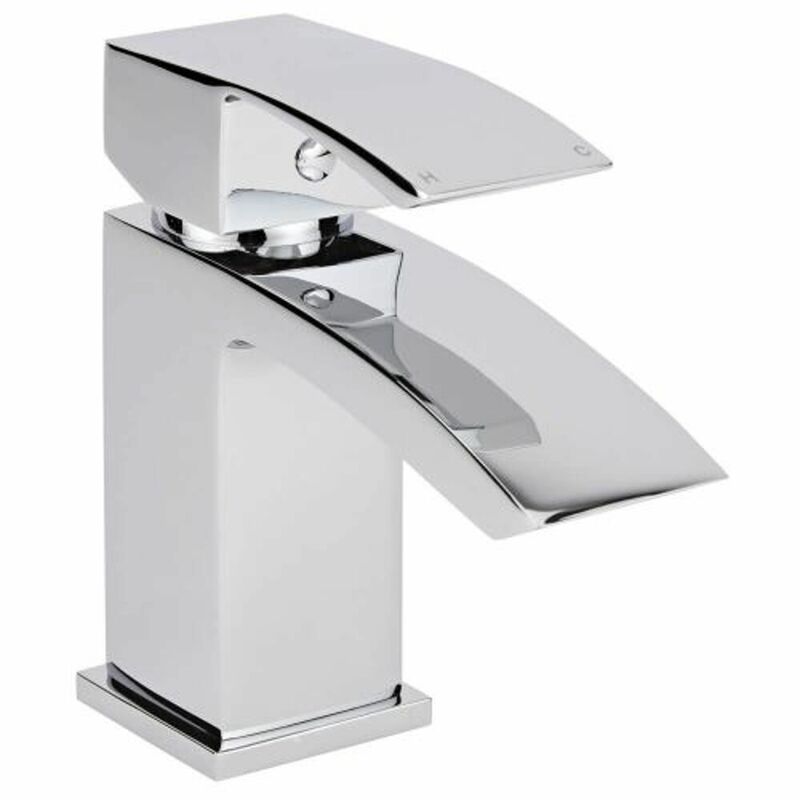 Benefitting from an easy to clean white glaze on the basin and a striking chrome finish on the tap you can confidently know that the stunning looks will last for a long time.